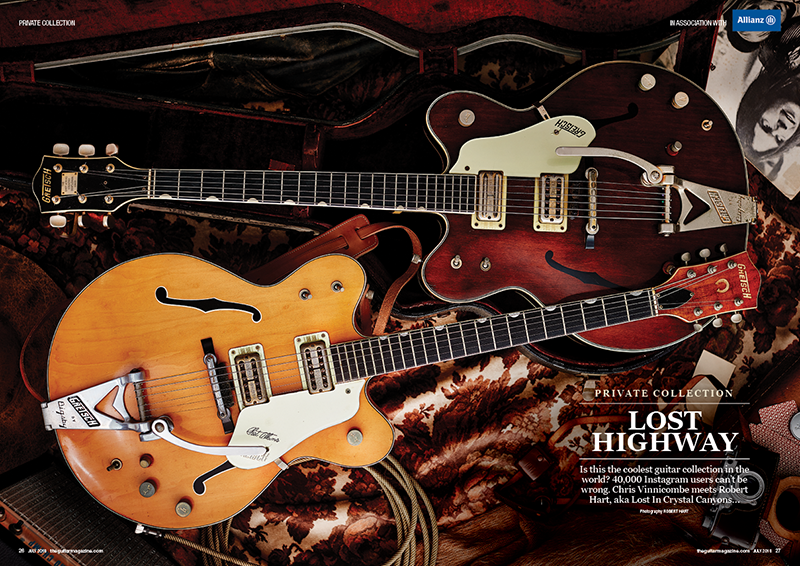 The July issue of The Guitar Magazine is on sale now! 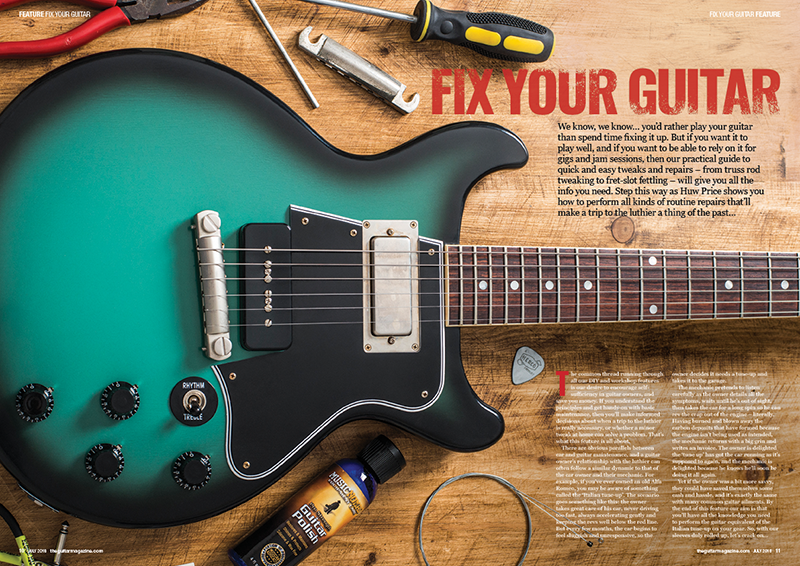 Is your trusty six-string causing you trouble? 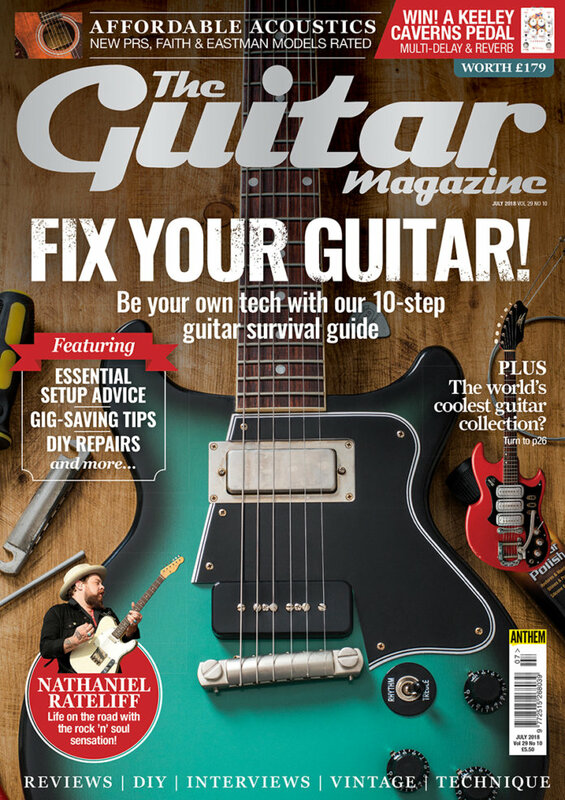 Before you consider a potentially expensive trip to see the guitar doctor, pick up a copy of the July 2018 issue of The Guitar Magazine to find out how to fix your electric or acoustic for free with our 10-step survival guide. 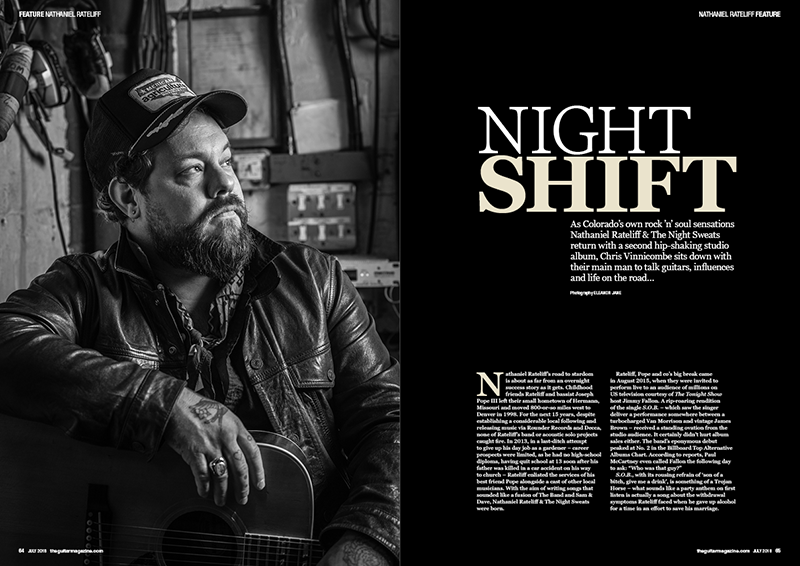 Elsewhere in this month’s mag, we go on the road with rock ’n’ soul sensations Nathaniel Rateliff & The Night Sweats, review and rate seven affordable acoustics from PRS, Faith and Eastman, check out hot new stompboxes from MXR, Jackson Audio and Mythos and get up close with what might just be the world’s coolest electric guitar collection. 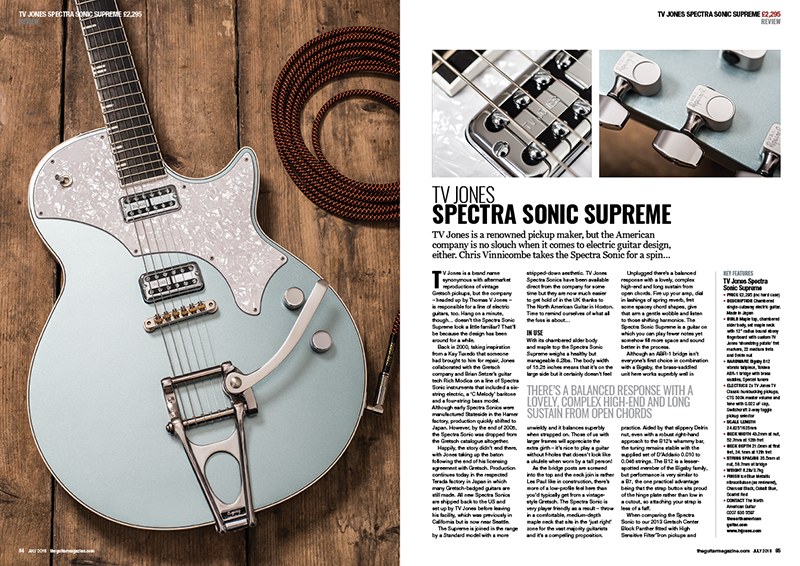 As if that wasn’t enough, we talk indie guitar noise with former Oasis and current Ride man Andy Bell, check out yet more killer new gear from TV Jones, Two Notes and Jim Dunlop, salute the genius of Fender’s golden-era neck maestro Tadeo Gomez, give you the opportunity to WIN a Keeley Caverns V2 pedal worth £179 and much, much more. Get your copy of the finest and best-value guitar magazine in the land today! Available at Asda, Tesco, Morrisons, Sainsbury’s, Waitrose, WH Smith and indies.